Fiat began in 1899 when the Societa Aninima Fabbrica Italiana di Automobili - Torino was formed and has been building cars for over 100 years. 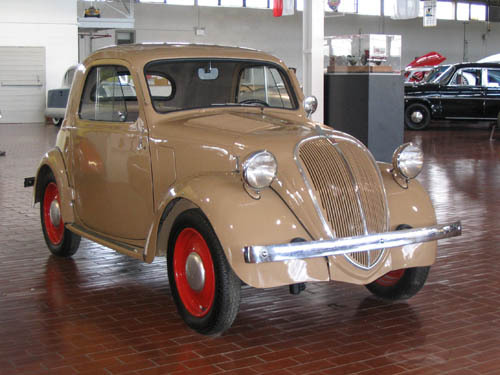 Many consider the most famous Fiat to be the 500 “Topolino.” Launched in 1936, the new “baby” Fiat was the smallest mass-produced car of its time. With two seats, a 13bhp 569cc engine and a 6½ foot wheelbase, it was designed to bring motoring to the masses. 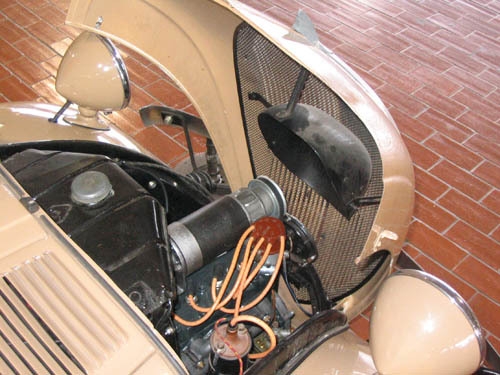 It was a great success, and the initial version remained in production until 1948, with over 122,000 being produced. Although the Fiat 500 body style has changed over the years, Fiat produced a “Fiat 500" well into the 1990s.